Johnson Bros. & Company Limited was founded in 1879 at Wisemore Works in Littleton Street West. 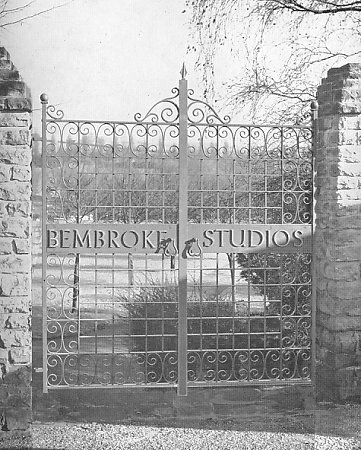 The firm initially produced all kinds of fencing, railings, gates and galvanised corrugated iron buildings. 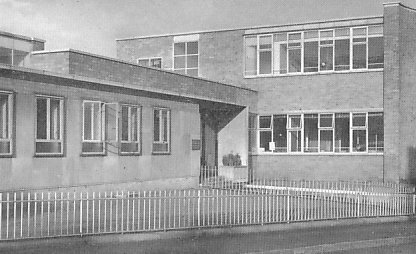 Around 1920 the business moved to a new premises in Marlow Street which was also called Wisemore Works. 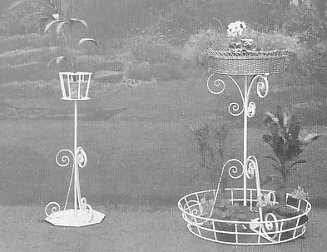 The firm's many products in the 1930s included patented strained wire fences with angle standards, round bar, and flat bar fences with tee standards, wrought iron hurdles, unclimbable fencing, wrought iron tree guards, all kinds of gates, lawn tennis wire fencing, dog kennel railing, chestnut paling, link chain fencing, wire netting, and galvanised iron buildings. The business closed in the early 1970s. 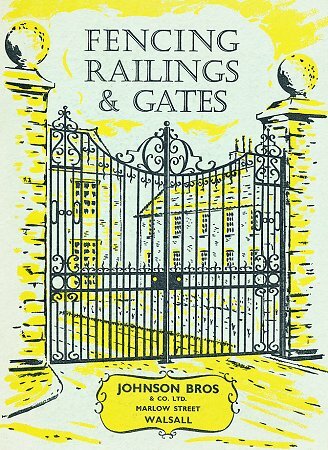 All kinds of wrought iron railings and gates were produced including very ornate designs. 'Hercules' Fencing, standards five yards apart. Continuous flat bar fencing with pronged feet for sheep and light cattle. Continuous round bar fences for deer. Barbed wire fencing with tee standards. 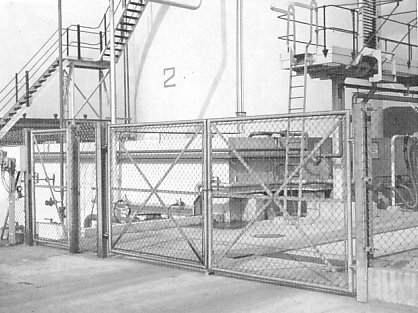 Patent strained wire fences with angle standards. 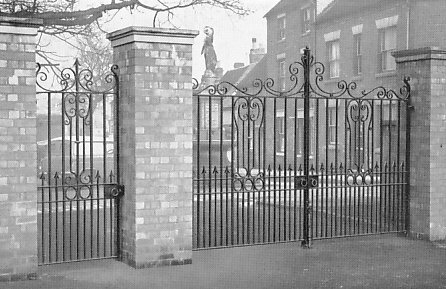 Wrought iron railings and gates for schools. Johnson Bros.' bright jet varnish. 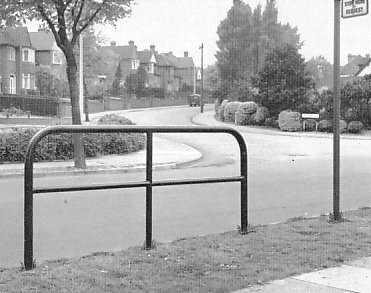 The company produced a wide range of unclimbable fencing. 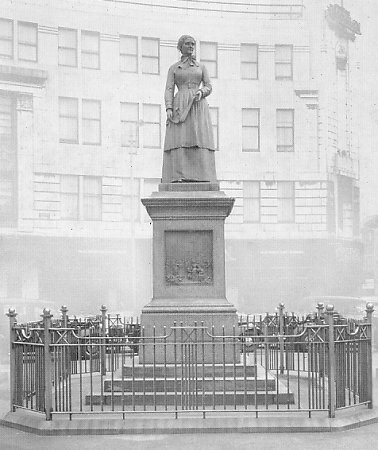 Large quantities were supplied and installed by the company in London's parks. 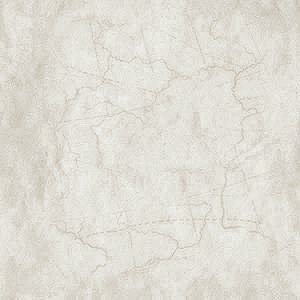 It was available in many heights and lengths. Ornamental railing around the Sister Dora Statue. 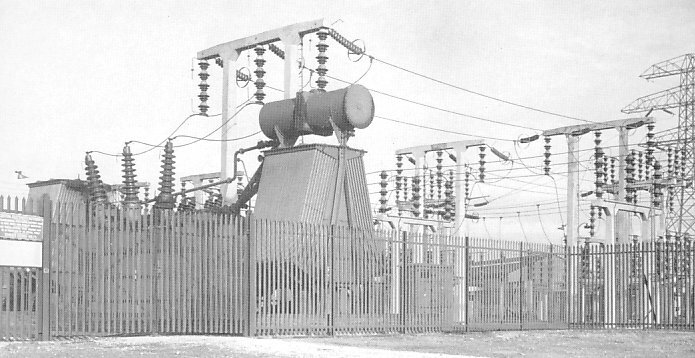 Corrugated pale section railings and gates around a CEGB sub-station in Oldbury. Reproduction gates for a formal garden. 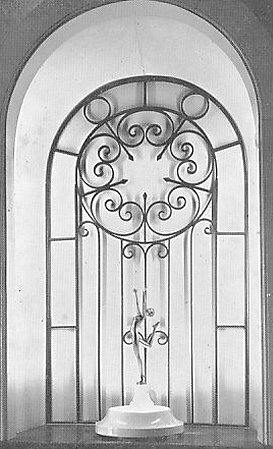 A hand-forged wrought iron screen. 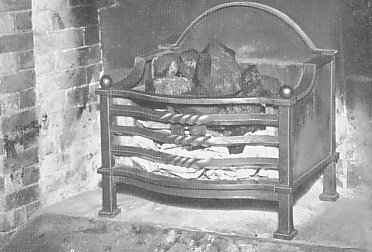 A hand forged wrought iron fire basket. 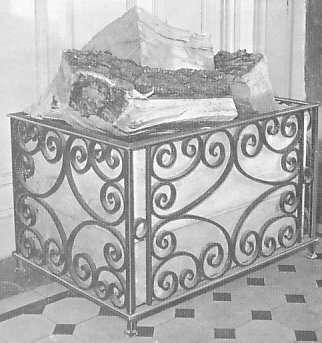 Flower stands used to decorate municipal buildings. 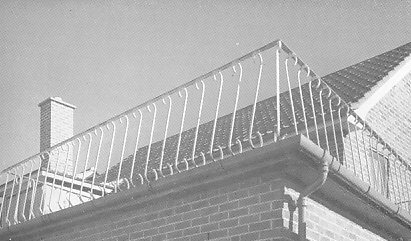 Railings of all kinds were produced. Hand forged wrought iron surround. 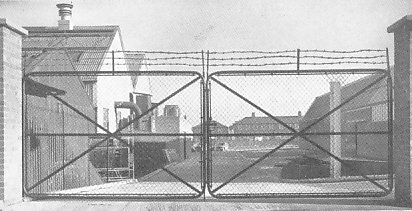 Gates for Wednesbury Technical College. 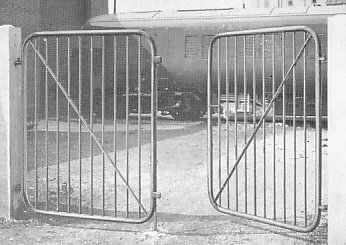 Gates supplied to the Metroploitan Cammell Carriage & Wagon Company Limited, Saltley, Birmingham. 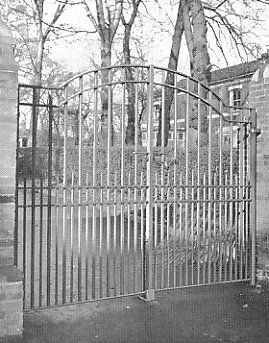 Gates supplied to the Holyhead Road School, Wednesbury. 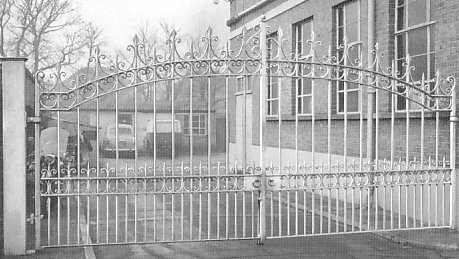 A pair of ornamental entrance gates. 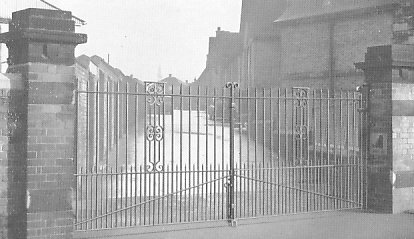 A single, and a pair of ornamental gates erected at Bridgnorth. A pair of tubular framed, weld mesh gates supplied to West Midlands Gas Board, Bilston. A pair of tubular framed, chain link gates supplied to Quasi-Arc Limited, Bilston. A tubular pedestrian safety barrier. 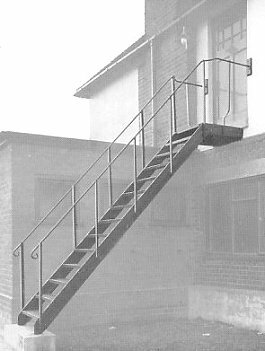 A tubular framed balustrade, and a tubular framed wheeled hurdle. 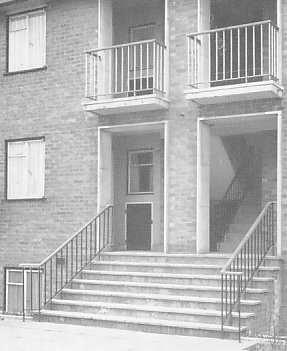 Railings erected at the front of Braithwaite & Company, West Bromwich. 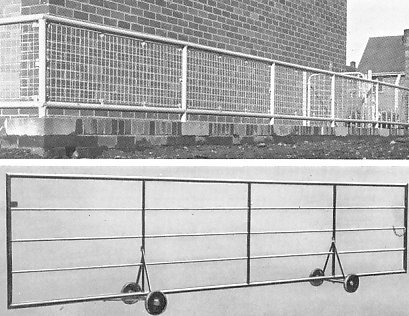 Balcony rails for schools, public buildings, and private houses.